GSEB HSC Time Table 2019 is updated here. 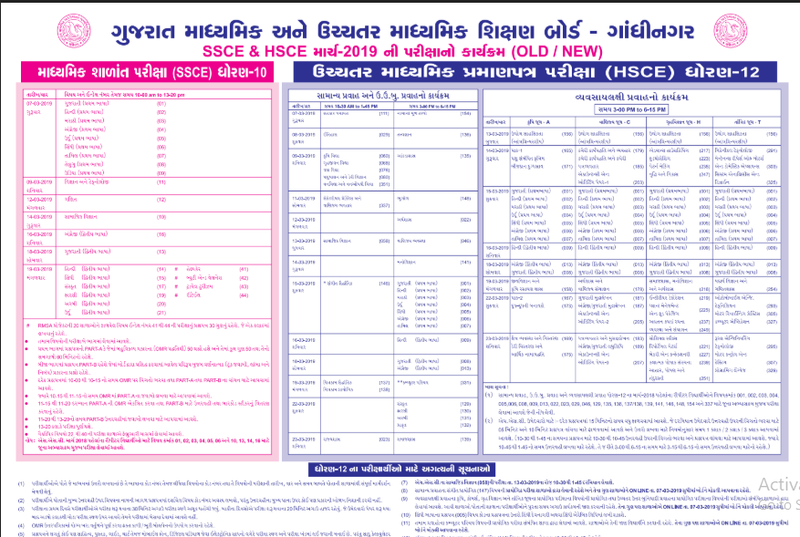 To make a perfect study plan, the candidates must check the Gujarat Board HSC Time Table 2019 here. 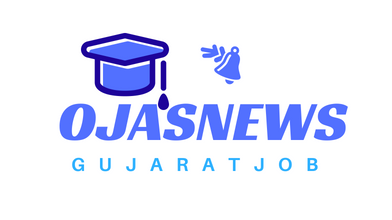 Before, going to the exam check the Gujarat 12th Exam Dates 2019 and make the preparation according to it. Know the exact timings and also subjects followed by the schedule from the GSEB 12th Time Table 2019 in the tabular form below.